Custom Dura-Panel C3-D Badge Holder is designed with vinyl decal laminated imprint. 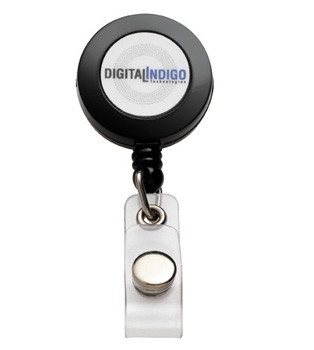 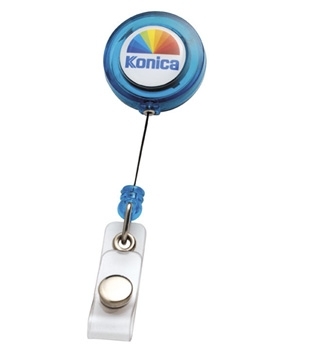 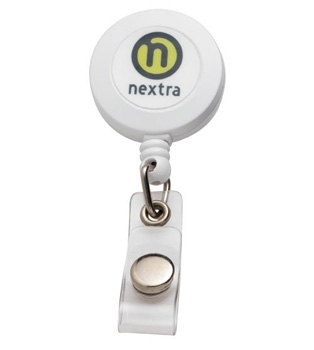 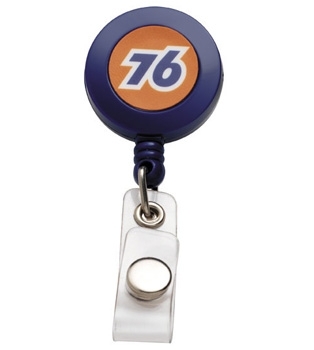 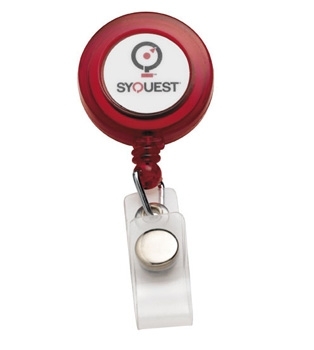 Promotional Dura-Panel Badge Holder features round shape. Custom Dura-Panel C3-D Badge Holder is available in 6 colors: Black, Blue, Translucent Green, Translucent Red, Translucent Teal, and White.